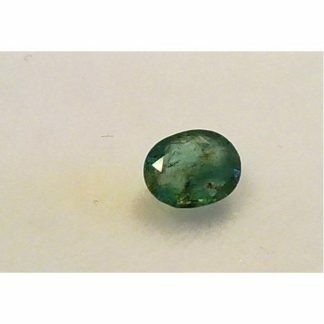 Don’t miss this stunning natural colombian Emerald loose gemstone, completely genuine, this green gemstone was earth mined in Colombia. 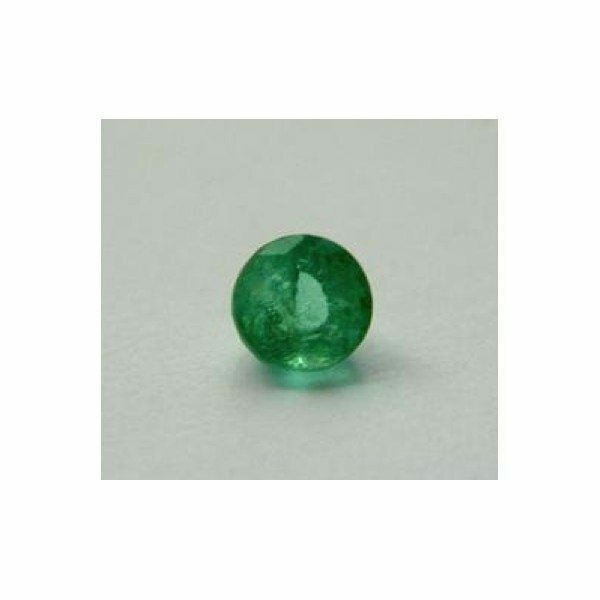 This green precious stone was cut into an elegant round gemstone that display an attractive vivid green color hue with strong color saturation and medium color tone. 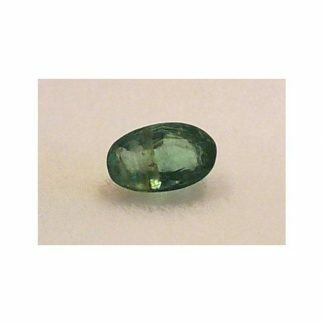 This colombian emerald gemstone weight 0.36 carat, with 4.2 millimeters size and present a crystal with transparency and clarity valued SI with only small inclusions that doesn’t compromise the beauty of this gemstone. 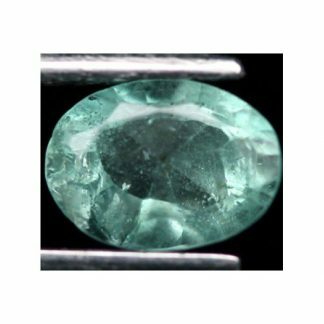 Emerald is considered a precious stone like ruby, sapphire and diamond, it comes from the Beryl mineral family and is the green variety colored by chromium impurities. 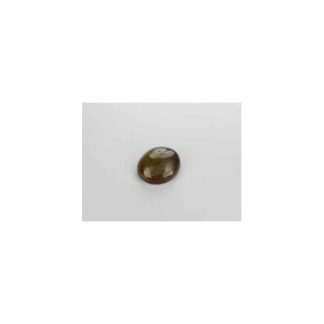 It is a valued gemstone, really popular and very appreciated by the people and collectors. 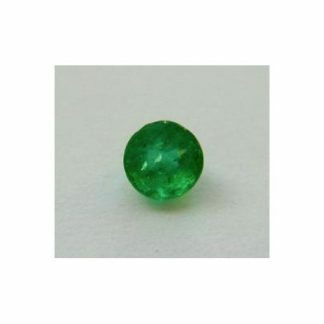 Dimensions: 4.2 X 3.2 mm.